Welcome to Total Oilfield Rentals! 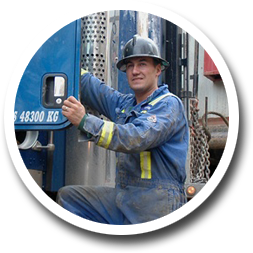 Total Oilfield Rentals is engaged in the rental and transportation of drilling, completion, water management and production equipment to the oil and natural gas industry throughout western Canada and the northwestern United States. Our mission is to exceed customer expectations by supplying superior rental equipment, transportation services and product support. For specific contact information,please refer to our Locations page.